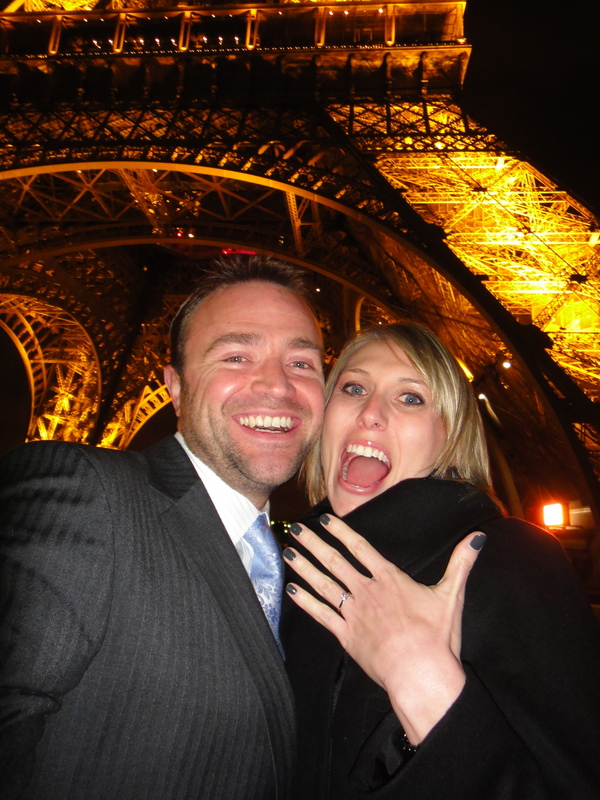 …your boyfriend will surprise you with a trip to Paris and a proposal. That proposal will result in you returning to England with a fiancé! Best proposal, best weekend, best night – so happy for you!